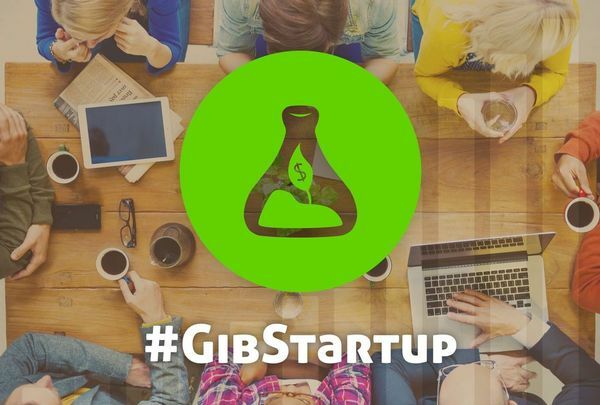 Gibraltar Startup is a place for investors, entrepreneurs, and tech geniuses to find each other and create new exciting products and services. 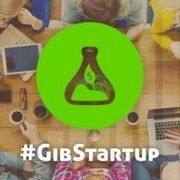 It is a place where entrepreneurs can exchange experiences, work on their plan, and practice their pitch. It is the spot where the technically savvy can find their next startup challenge. It is an opportunity for investors to find their next diamond in the rough.